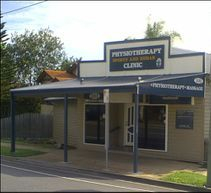 When looking for a specialist physiotherapist in North or South Brisbane get in touch with our Ashgrove and Moorooka Clinics. 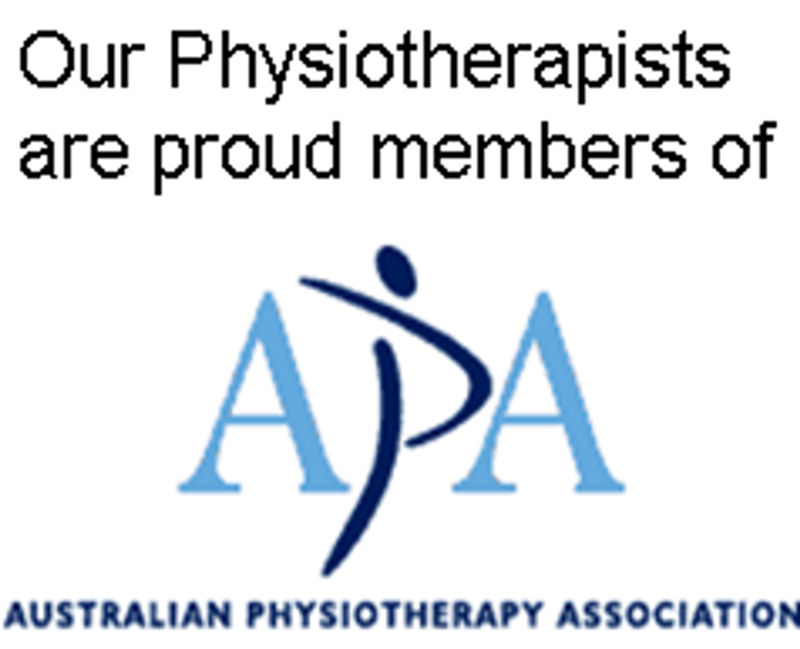 Physiotherapy Sports and Rehab Clinics have been providing general comprehensive physiotherapy services for the communities on Brisbane's north side and south side since 1988. 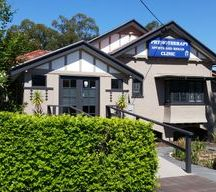 The north Brisbane clinic is at 22 Stewart Road, Ashgrove and the south Brisbane clinic is at 101 Beaudesert Road, Moorooka. There is ample parking available at both our clinics. The clinics embrace our philosophy of individual, personalised care with private treatment rooms complimented with modern, professional, contemporary physiotherapy equipment and services. Our friendly administration staff will handle all appointments and payments efficiently via the use of EFTPOS/Credit facilities and HICAPS systems.